Technology is quickly becoming the number one solution to organising and improving productivity in our lives. With so many different apps and websites out there to choose from, which are the best for your productivity and organisational needs? Slack is a messaging tool that allows you to instantly send messages and documents to individuals or groups. 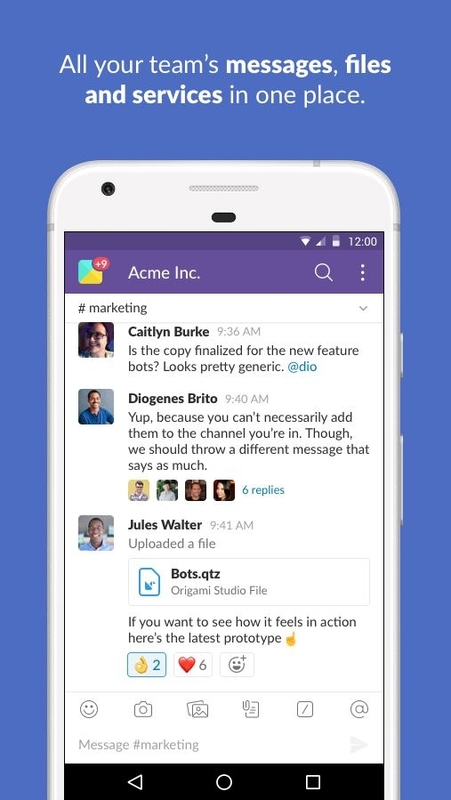 Slack takes away the formality of emailing and allows you to chat instantly. 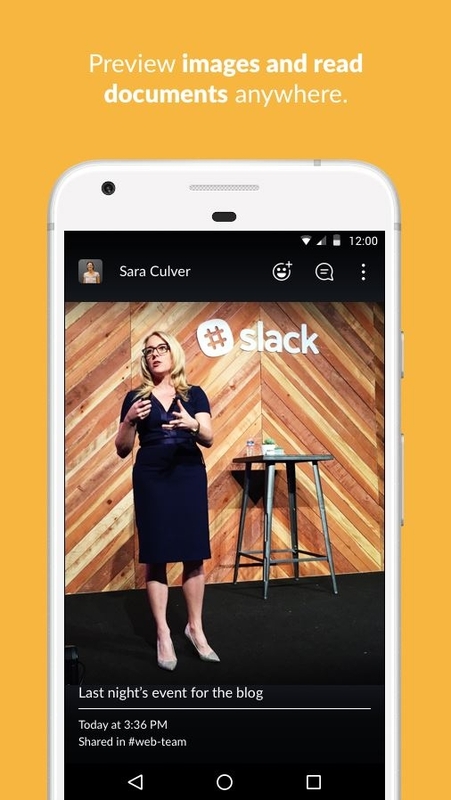 With an app for on-the-go comms along with a desktop version for when you’re in the office, Slack can keep you connected with your team and project – your productivity is sure to increase!